Soundboard and dull messages are so yesterday. Surprise Me combines texts with sounds like no other app! Select a funny, awesome sound and add a fitting comment. Over 200 sounds for any situation are at your fingertips. Timing is important! Now, when the class's over or in the middle of the night? You decide! 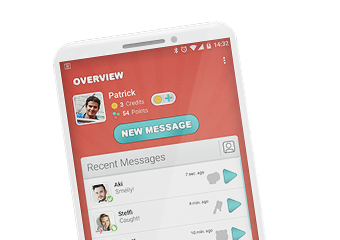 Engage in funny battles with your friends and family and prepare for a world of surprises with Surprise Me!